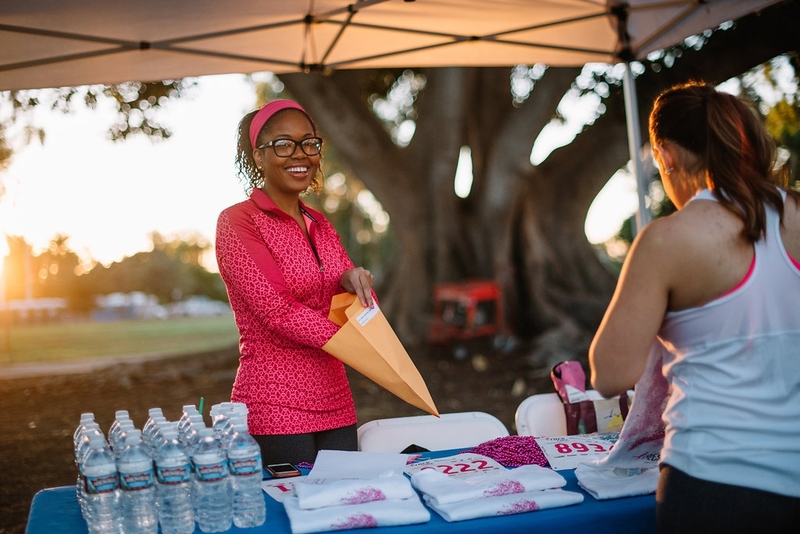 The Race for the Cure, 5K & 1 Mile walk wouldn’t be possible without our volunteers. It takes hundreds of volunteers to orchestrate the success of Race Day. All volunteers for the Race for the Cure®, must register online. Please click here or the button below to check out the volunteer opportunities and register for a shift. Thank you for your continued support, passion and dedication to the women and men we serve! Questions? Please contact our Race Headquarters, In Motion, at 760-692-2900 or send us an email at race@sdkomen.org.